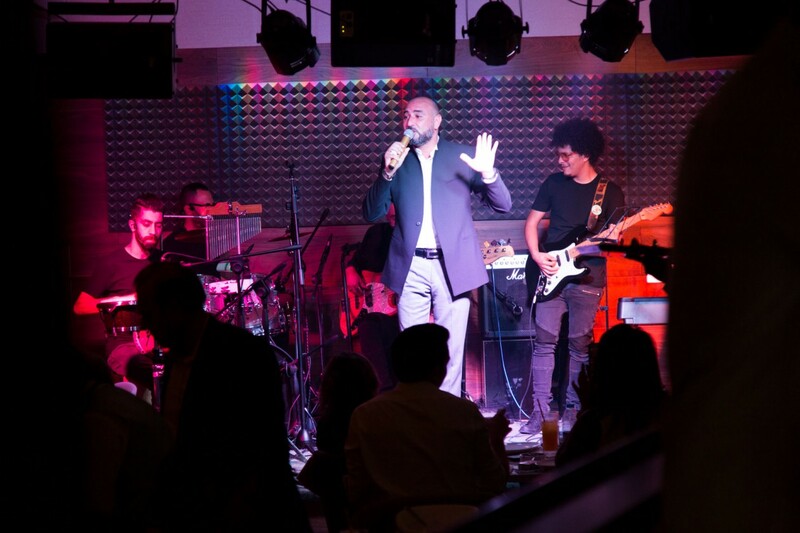 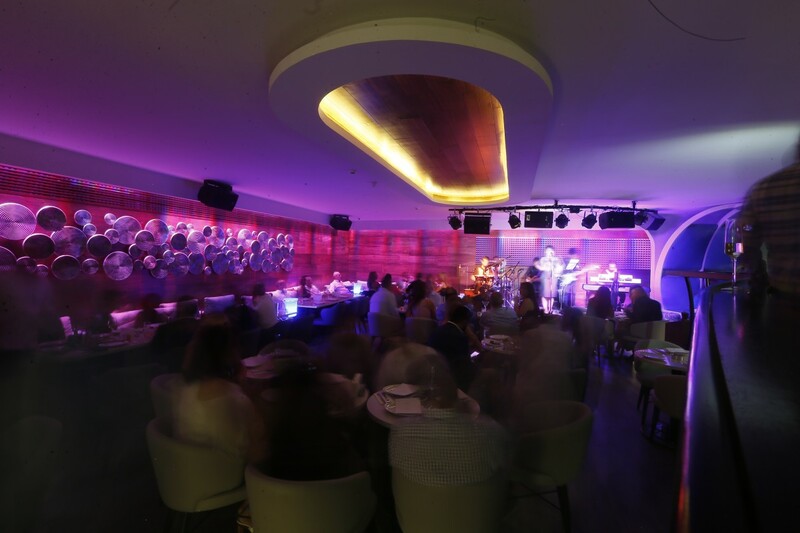 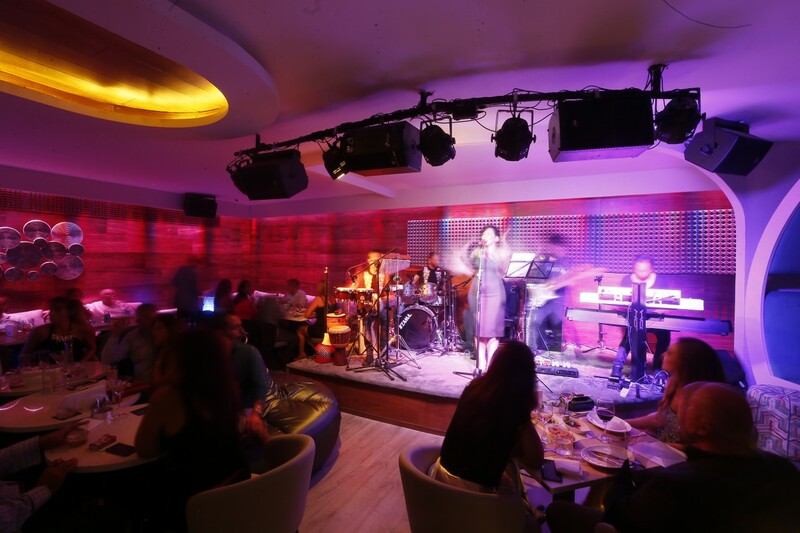 JORDAN: Triad Technical Services has installed a KV2 Audio EX10 system to cover the newly built Studio 26 live entertainment venue in Amman. 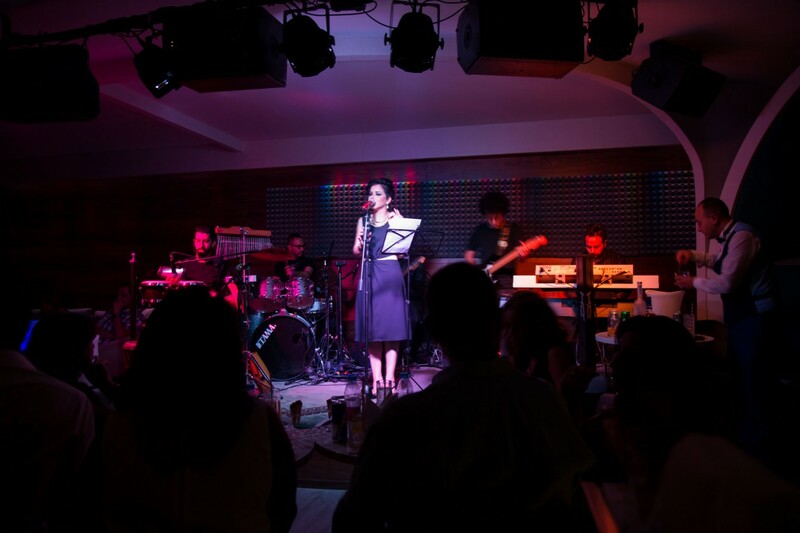 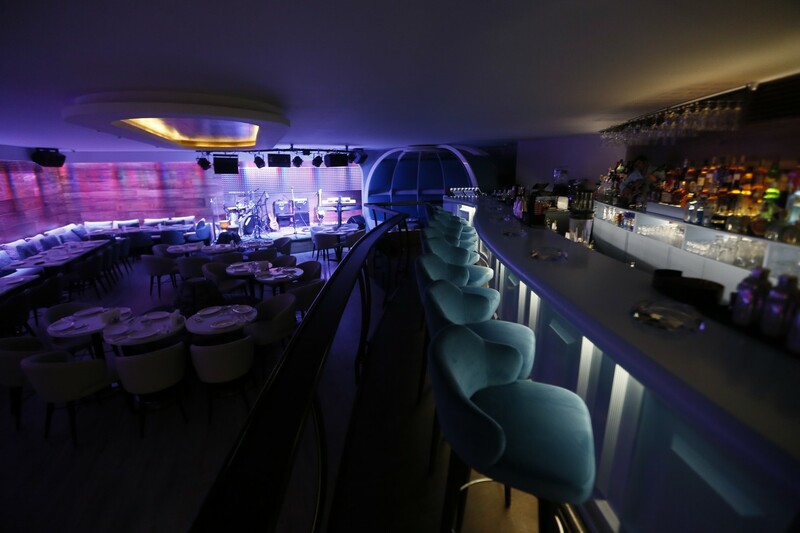 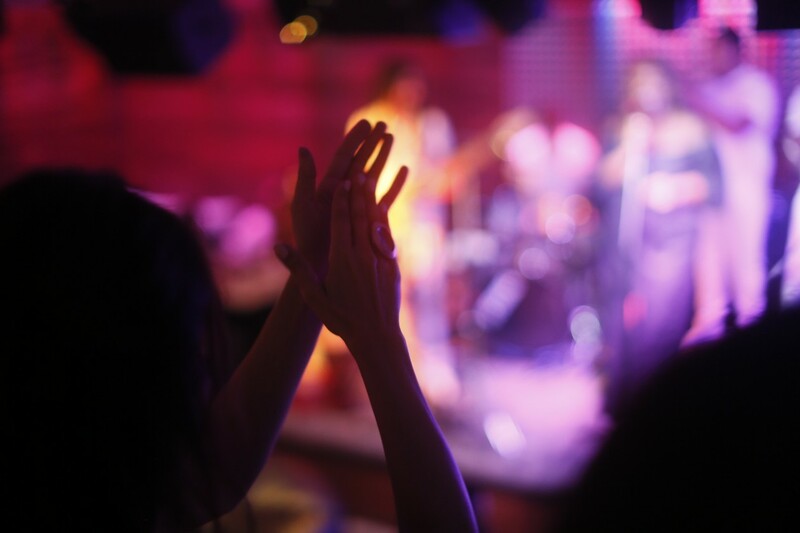 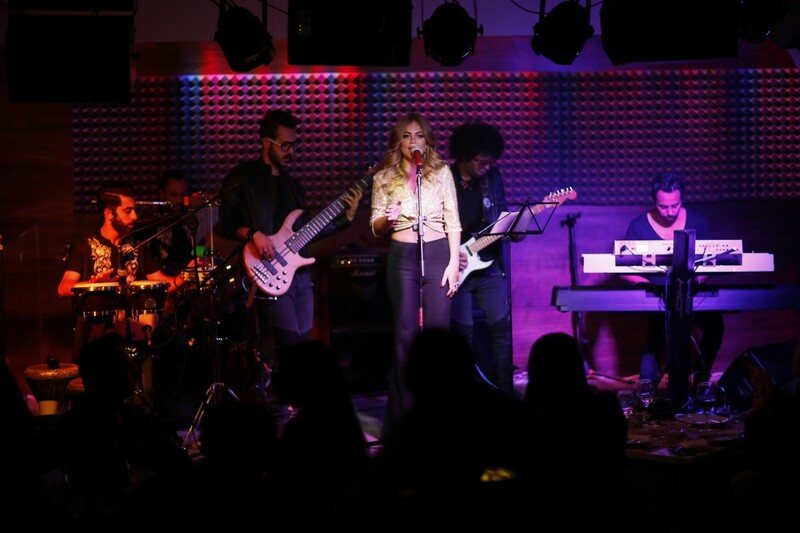 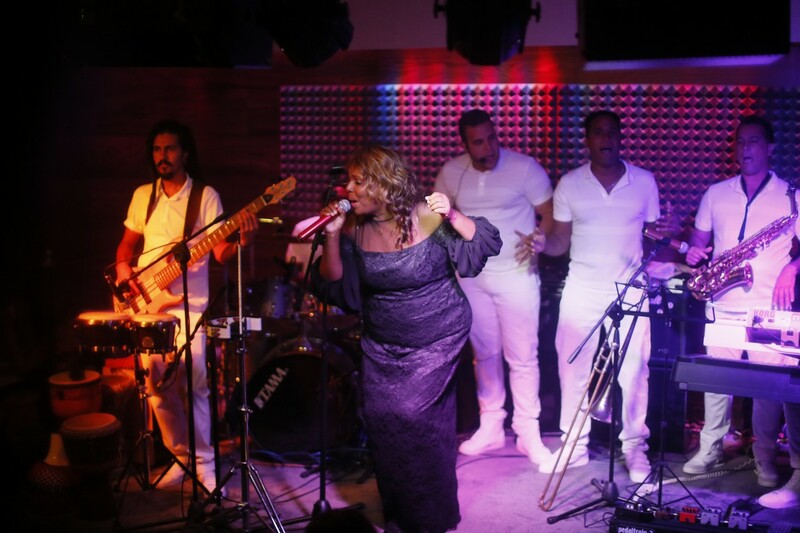 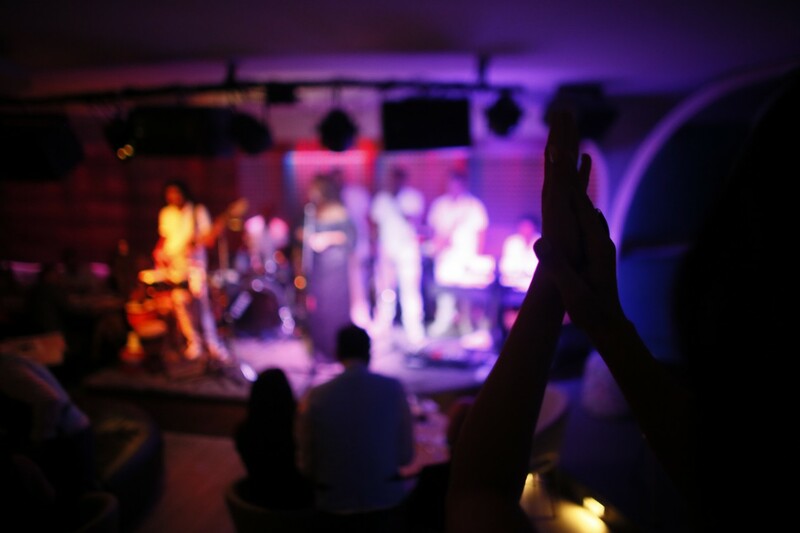 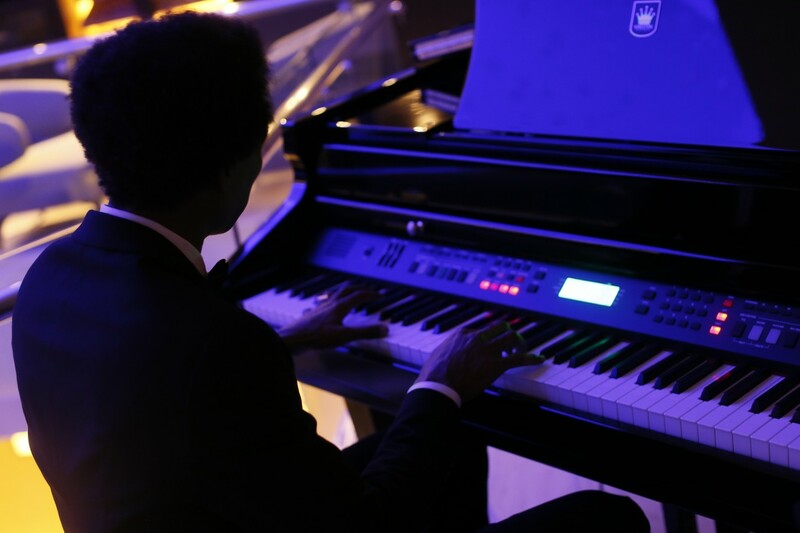 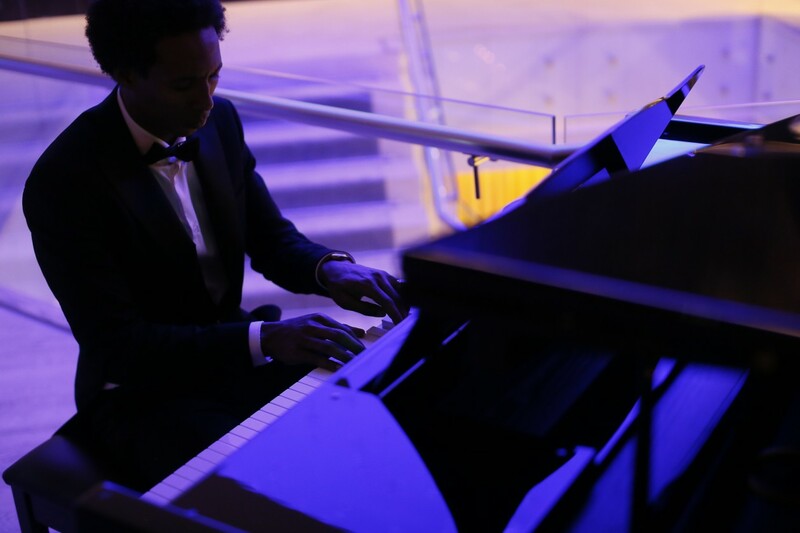 The newly constructed venue is the first part of the Blue Diamond project to open and sees performances covering a wide variety of musical genres every night. 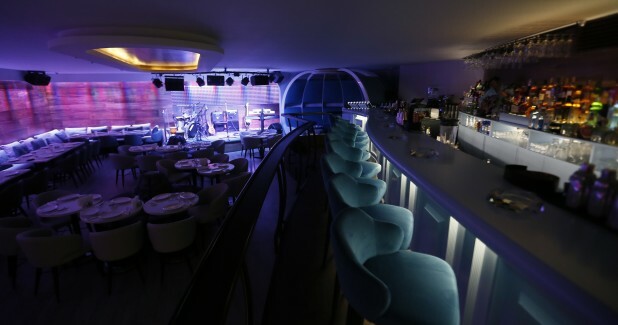 The solution specified by Triad is based around the Czech manufacturer’s EX10 cabinets along with EX1.2 active subwoofers. 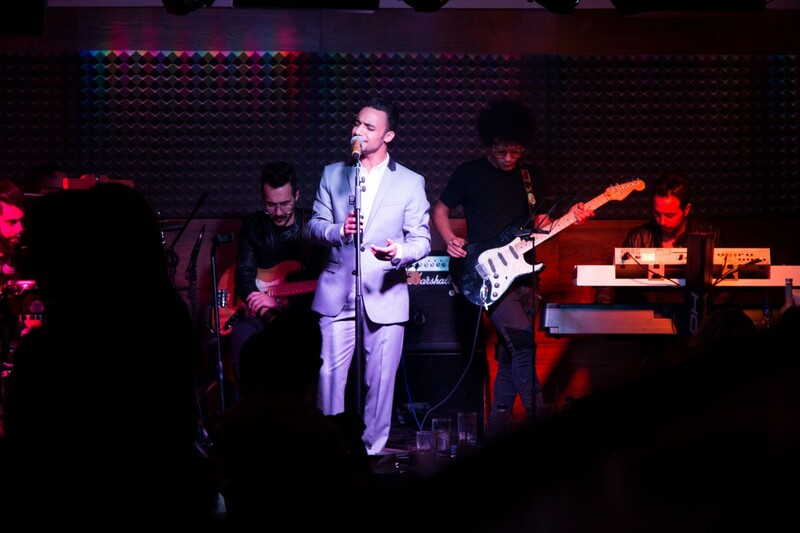 Control is via a DiGiCo S21 console and Shure Beta 58s, 57s and 81s form the mic package.